Gravity Fuelled racing consists of a small team of willing and able key people. A helicopter Engineer by trade, started racing in 2013. I left it a bit late as I always wanted to race, believed it to be something other people did. But having bought a Caterham race car, I got my race licence and started racing with the Classic Sports Car Club in the Magnificent 7 series. I have developed the Caterham and also moved on to the Ginetta G55, thanks to Ian. 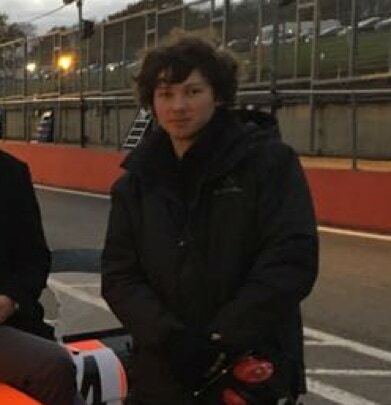 Graham races both cars, does a lot of the engineering on the cars, tries to build and up date this website and any other tasks. Originally a helicopter Engineer (how Ian and Graham met), Ian’s life long passion is motor sport. 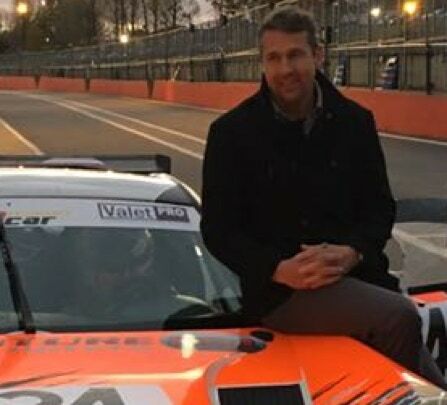 Ian has raced in Saloons and Caterhams as well as engineered all sorts of sports and GT cars, from Juno, to Jade, to Ginetta, Ferrari and even Caterhams racing at the 24hours of The Ring. Ian engineers the Ginetta, provides the Team management during the race weekends as well as tea making. We are privileged to have Ed assisting, his day job is apprentice Engineer at Mercedes F1 Powerplant near Silverstone. Ed gets involved in everything from unloading the cars, fuelling, timing, etc. 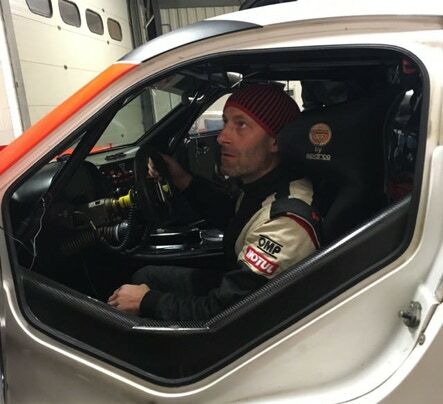 Ed is pretty successful behind the wheel of his kart and also Navigator in a rally car too.